As we celebrate the Grand Opening of Original Moxie’s storefront at 306-C N. River St. Ypsilanti, MI in Historic Depot Town! 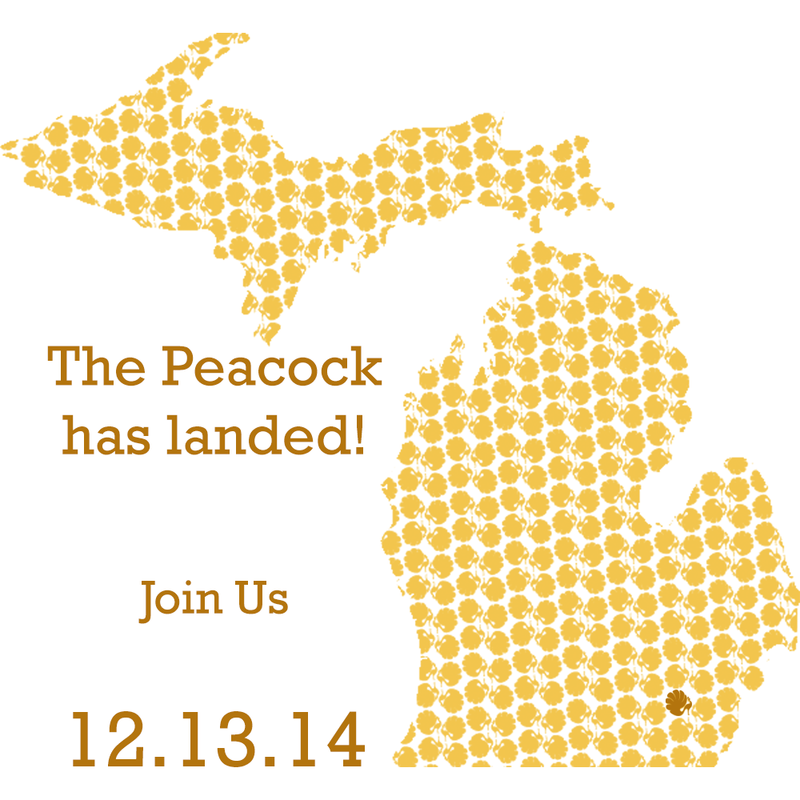 The event will occur Saturday, December 13th from 11am – 3pm. See our new HQ, mix and mingle with our team, enjoy light refreshments and sample our natural hair care products. We’ll also be offering complementary chair massages & makeup consultations throughout the day. Free parking is available in our parking lot and on the street. But wait! There’s more! Our event is part of the Depot Town Holiday Open House, so you can make a day of it while you enjoy store discounts, holiday cheer and a visit from Santa!